Ladies of all ages need to do self breast exams every month at the same time each month. 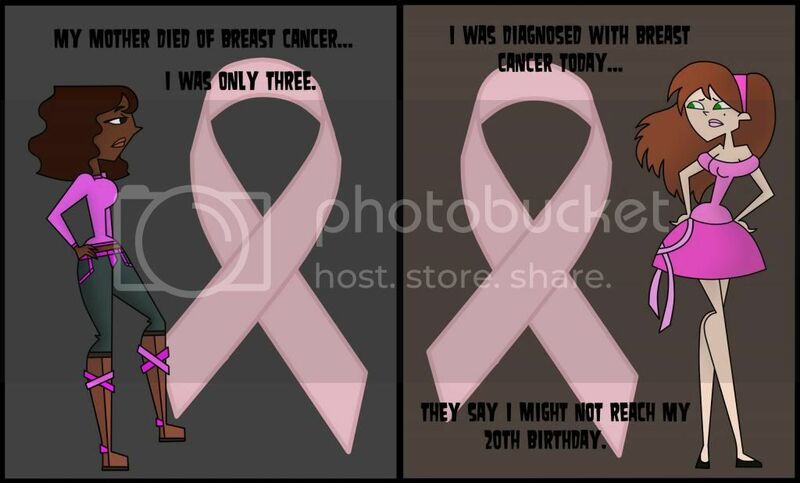 Breast cancer is being found in ladies < 30 years old. If you are 40 years or over please make certain you have your annual mammogram yearly. The R&B artist Musiq Soulchild was named an Ambassador for Susan G. Komen and created this video and song as a love story to Breast Cancer Survivors. The video is dedicated to Roye Anne Kempt my friend’s sister. We hope that by spreading the word this month and every month about breast health we can prevent many others from experiencing the pain that her family felt. I believe a cure to breast cancer will be discovered in my lifetime so if you can donate to such great charities like Susan G. Komen and numerous others please do. Everyone knows a woman that has breasts, please remind them to take care of the Ta-Ta’s.